In rapid prototyping, it is common for projects to include mechanical metal parts in addition to plastic parts. We are able to supply a wide range of machined parts. As in plastics engineering, different materials have different physical properties. Aluminum, for example, is relatively light and has good conductivity. Steel is harder and more resistant to shocks. 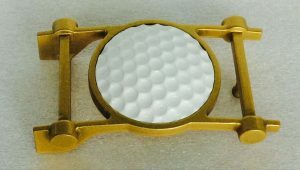 Our team is able to machine your visual and functional parts from several metals. We regularly design prototypes made of aluminum, brass, steel, zinc, stainless steel , etc. In this article, you will find 4 examples of rapid prototyping of metal parts produced by our workshops. 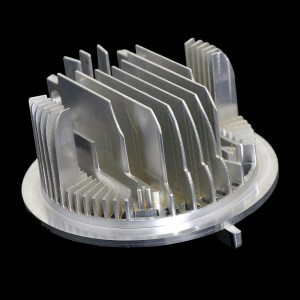 Prototech Asia was contacted by a customer to create a set of 6 cooling radiators. The parts exhibited strong constraints because the shapes were complex and deep. We machined them from aluminum. 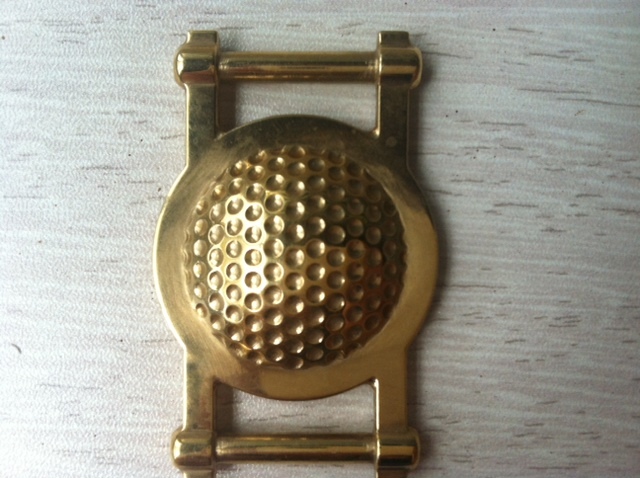 This file related to the machining of a metal belt buckle with a smooth gloss finish. The main difficulty was caused by the geometry of the part, because one piece had to be convex with many small rounded faces on the top. 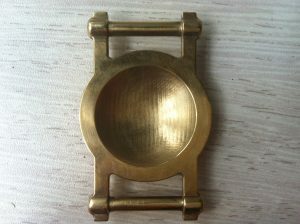 The prototype was made from brass. We were contacted again by the same customer to create a new version of the part. In this second project, the prototype was divided into two parts. The body was made from brass. The convex part was made of plastic with a white paint finish. 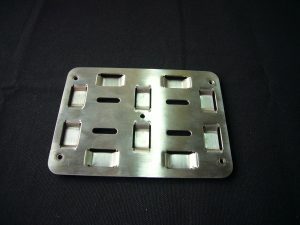 Prototech Asia produced a set of 6 mounting plates. These parts were produced from stainless steel. The production involved difficulty because the parts had to be provided with 4 M4 screw threads. You can see more examples of projects in our section dedicated to case studies. 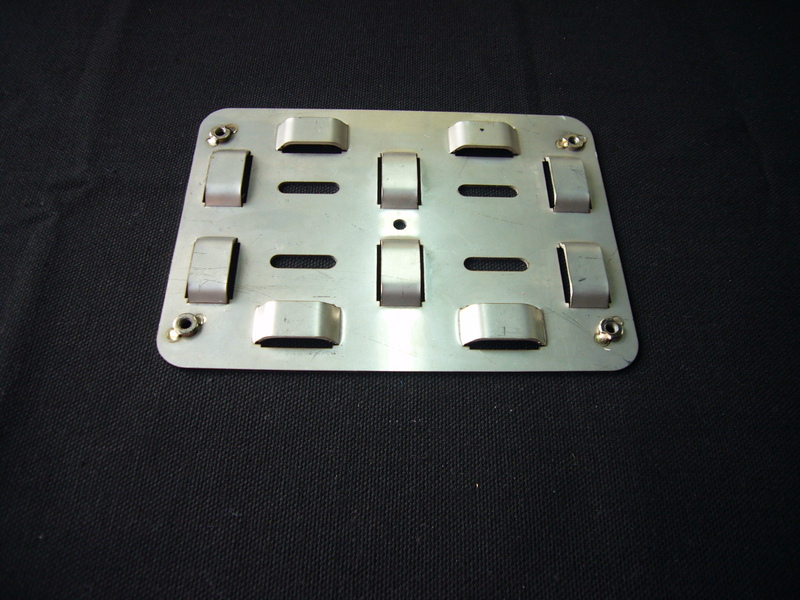 Numerous finishes are available with metal machining. 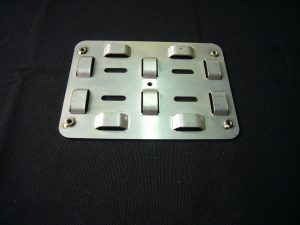 For example, we are able to apply a brushed finish to aluminum prototypes. The aluminum is brushed in one direction to show scratches on the surface. We can also anodize aluminum parts to improve their wear resistance. For more information, please visit the page “ Finishes” on our website. You can also see other examples of our creations in vacuum casting and CNC machining in our “showroom” category.